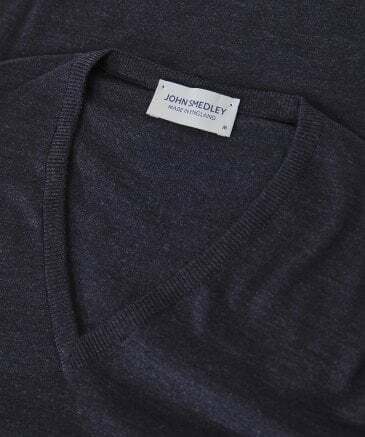 Combining contemporary cool with authentic originality, John Smedley has a rich brand heritage, and all John Smedley clothing is expertly crafted in the UK. 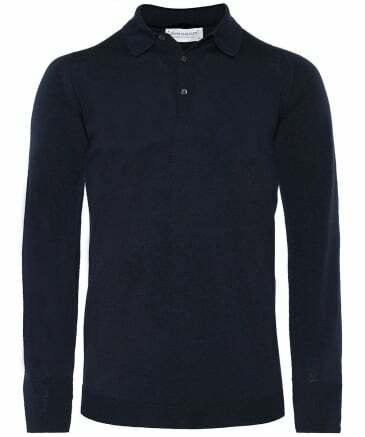 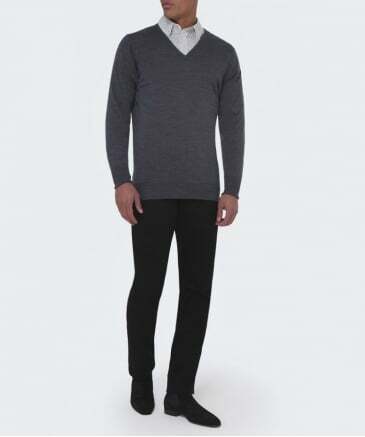 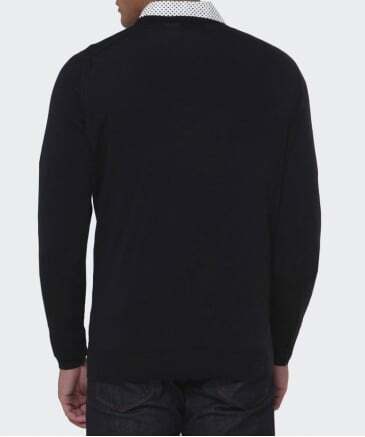 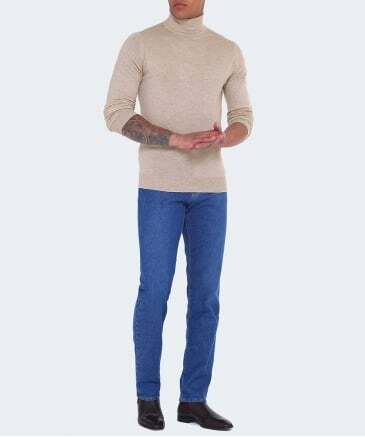 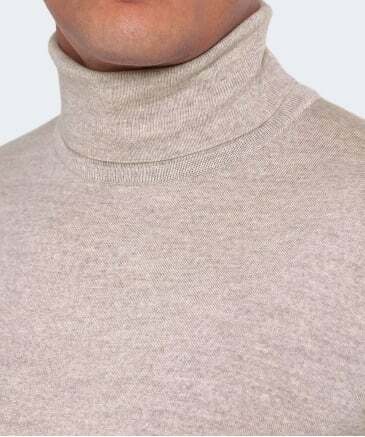 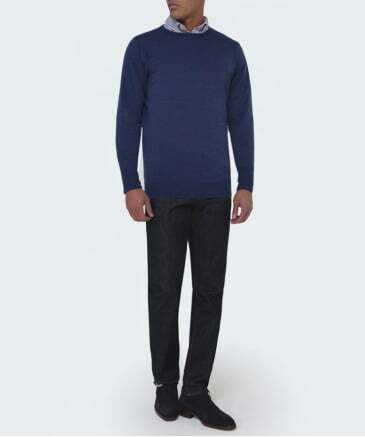 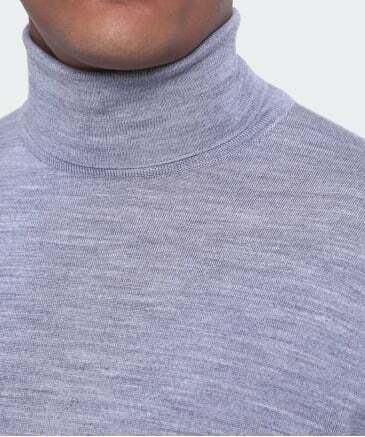 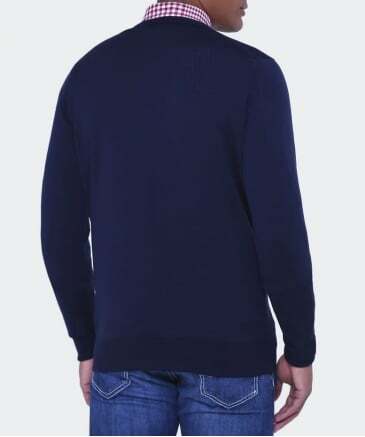 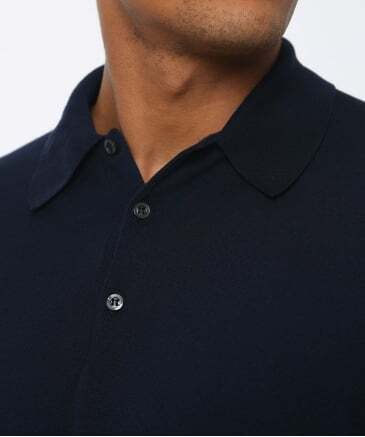 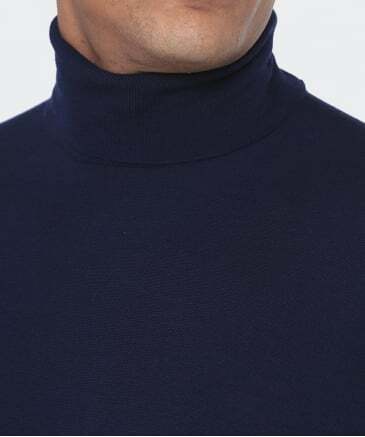 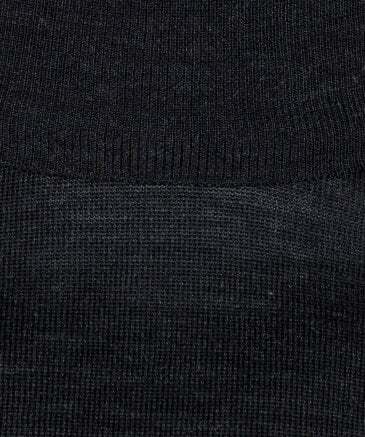 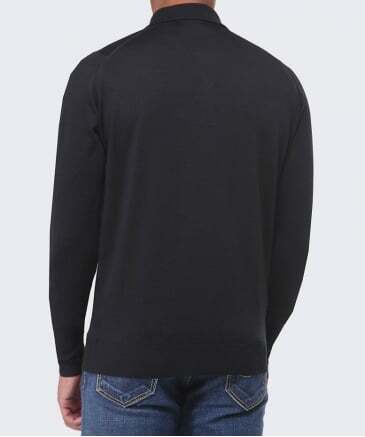 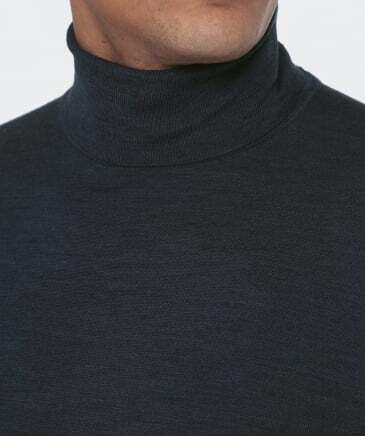 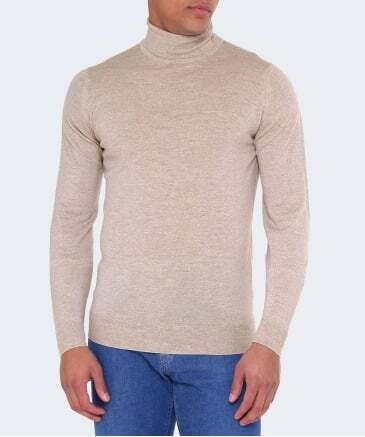 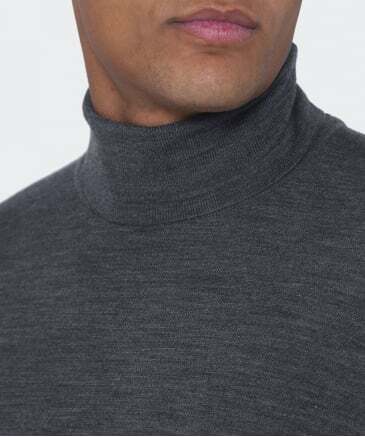 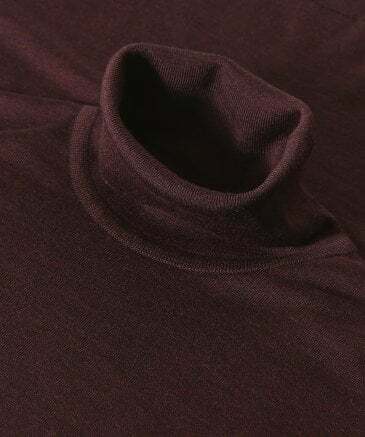 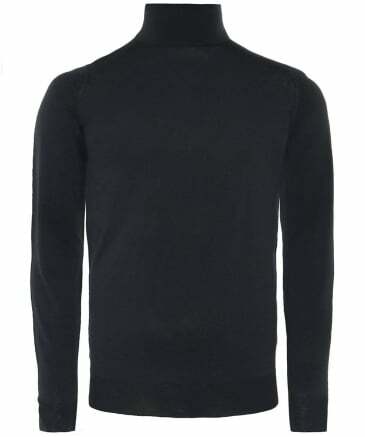 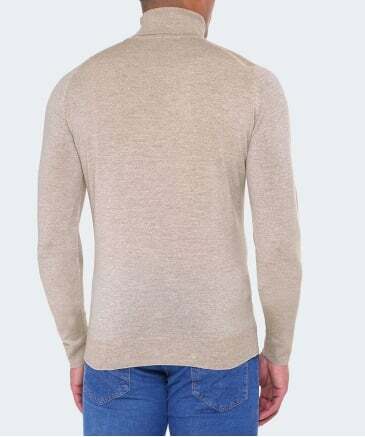 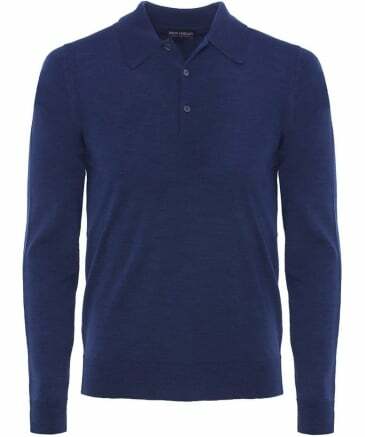 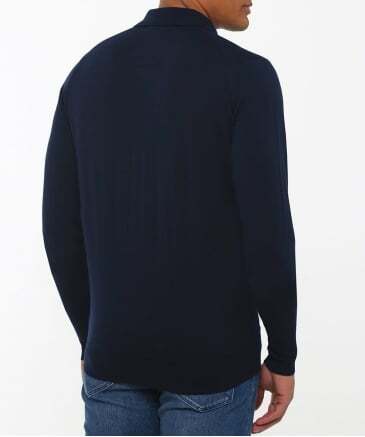 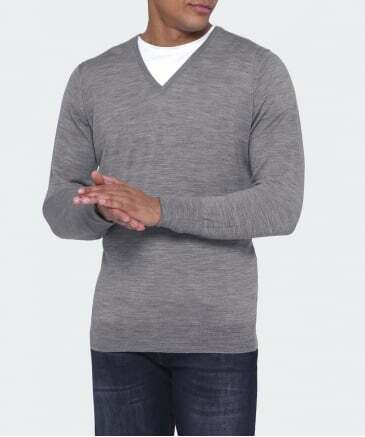 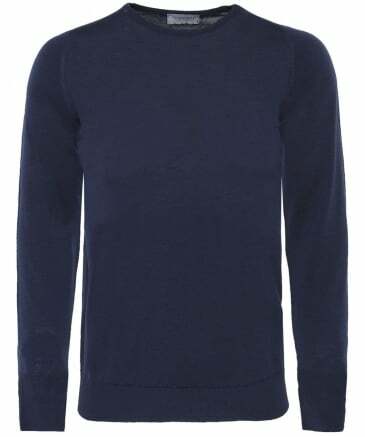 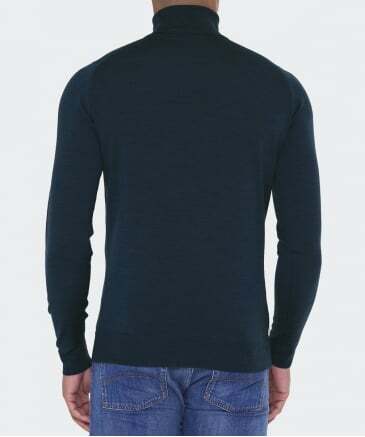 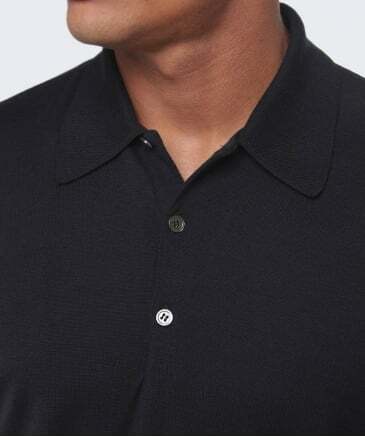 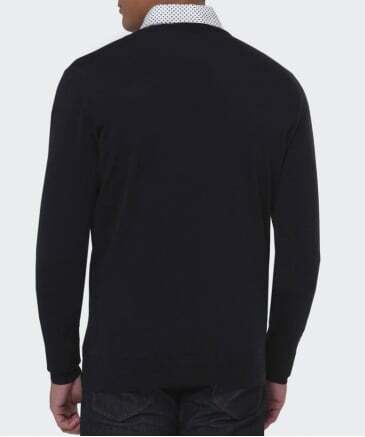 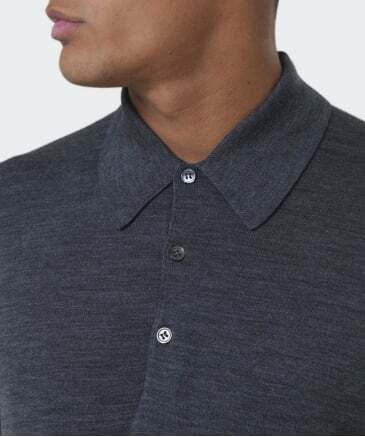 Challenging the constraints of knitwear design, the label is renowned for creating signature menswear spanning a variety of pullovers and cardigans through to symbolic polo shirts - all utilising premium Sea Island cotton or New Zealand Merino wool to create their classic fine gauge knits. 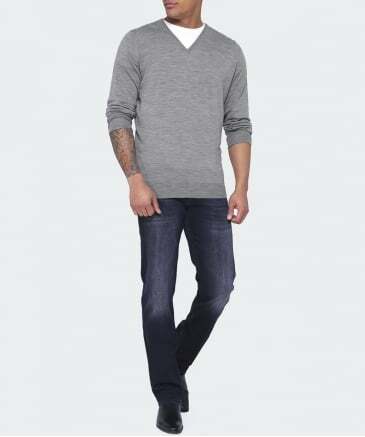 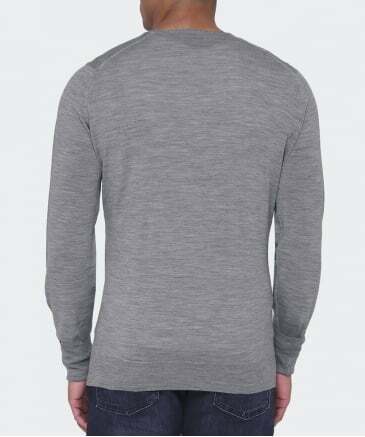 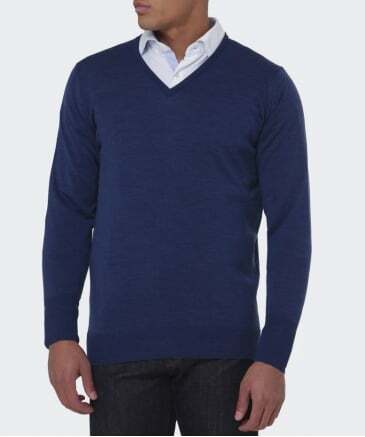 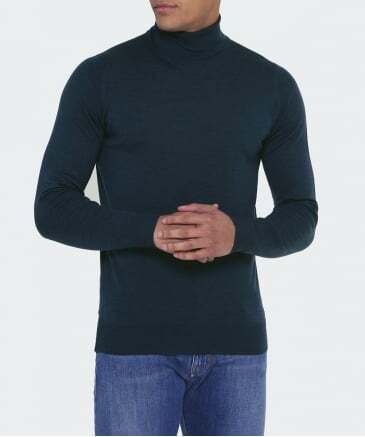 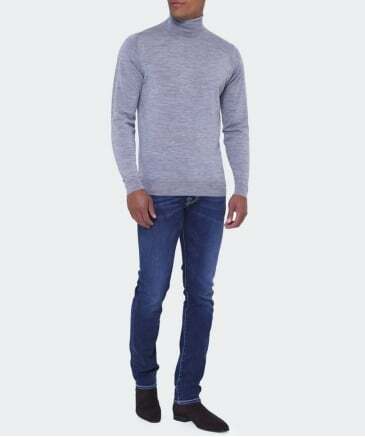 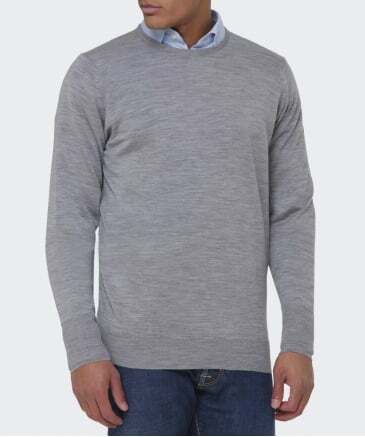 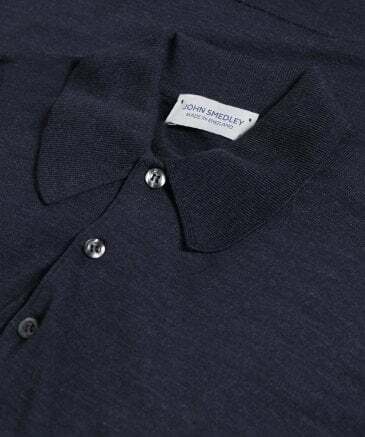 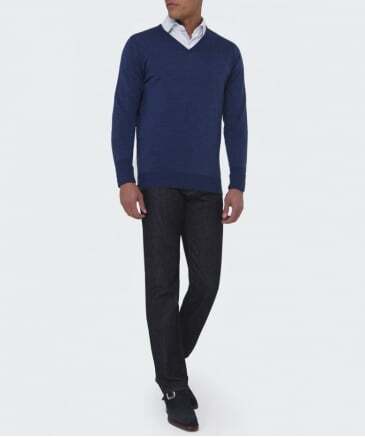 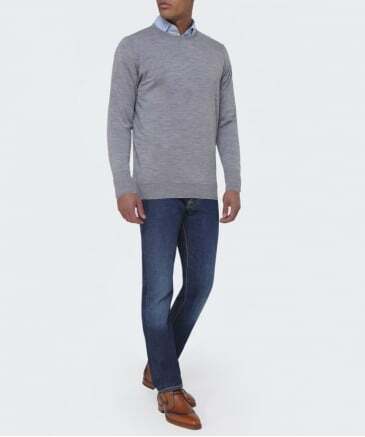 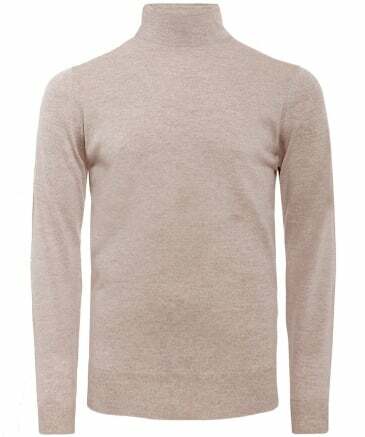 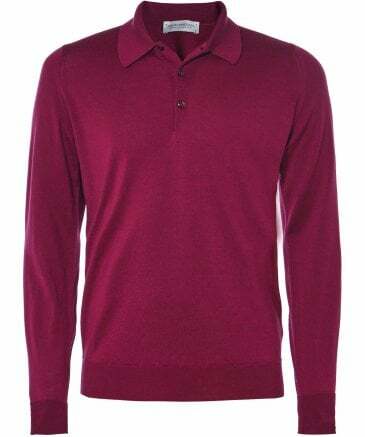 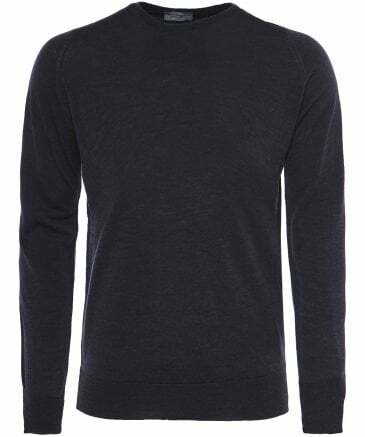 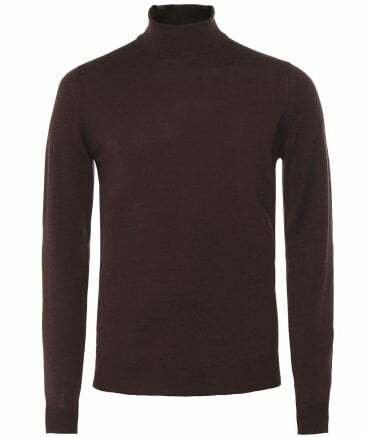 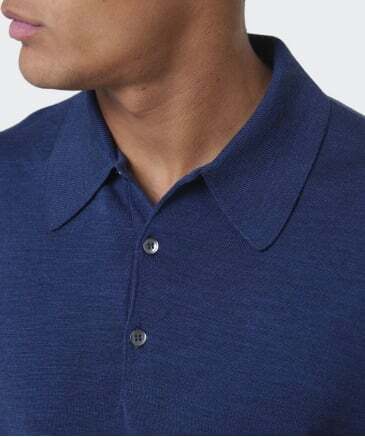 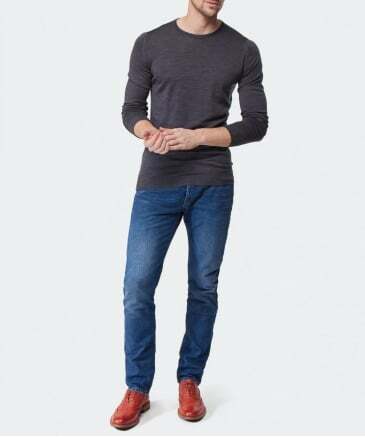 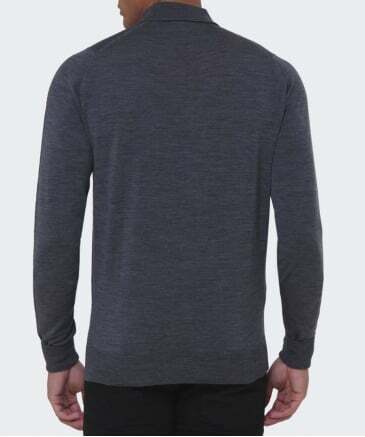 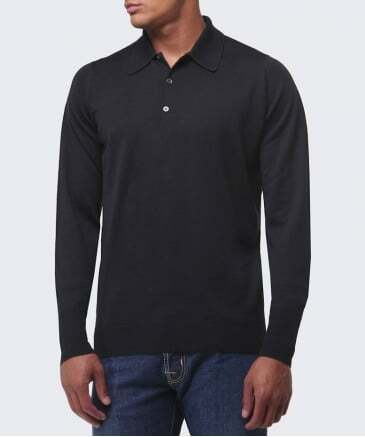 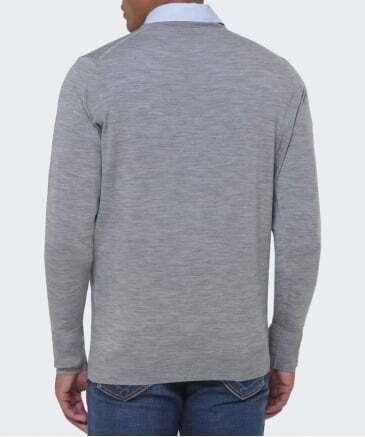 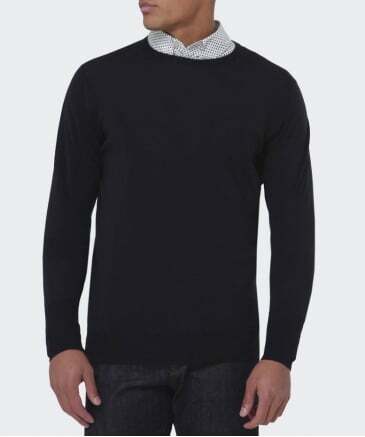 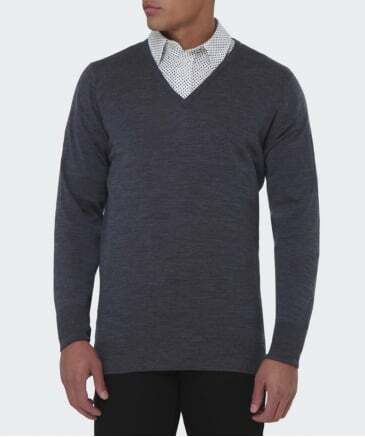 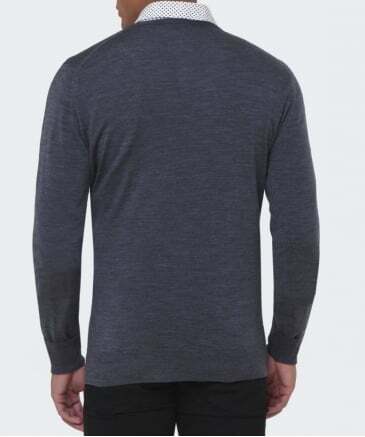 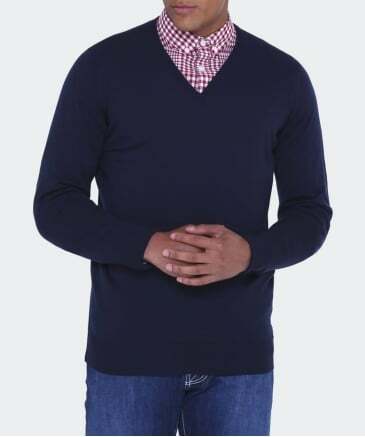 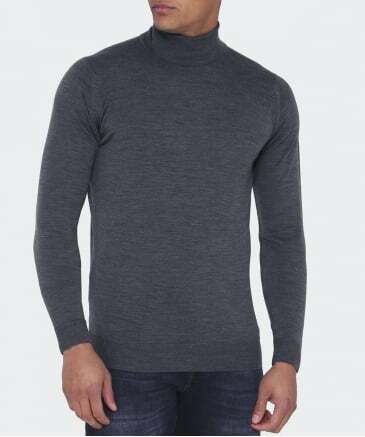 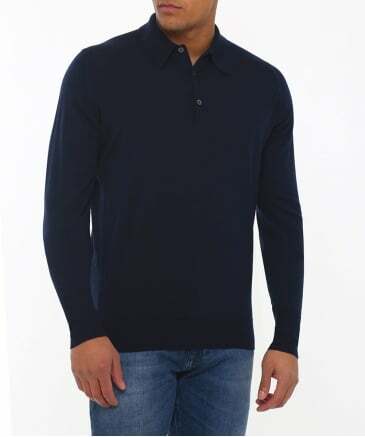 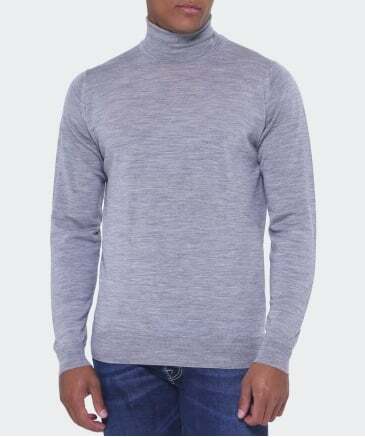 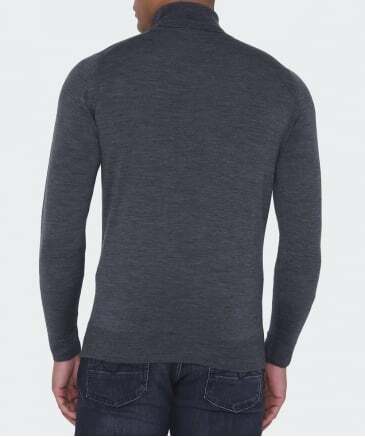 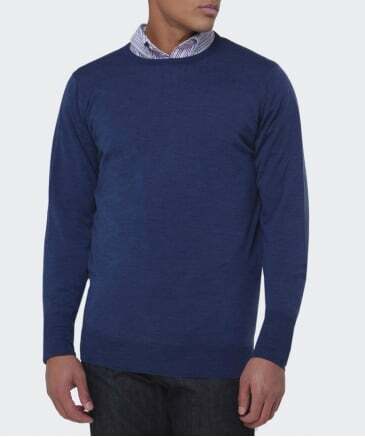 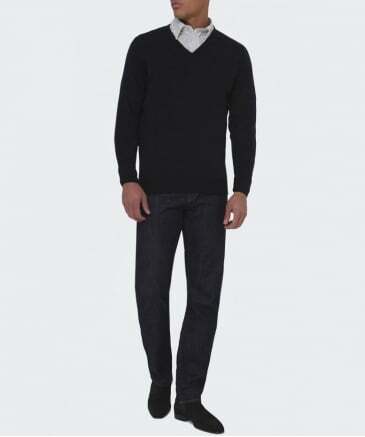 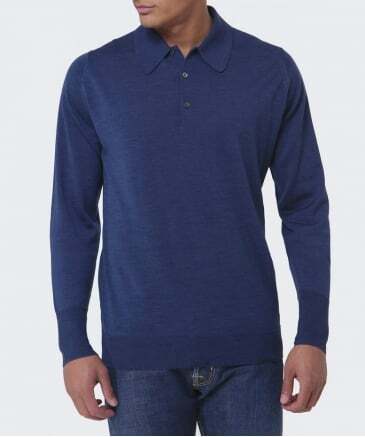 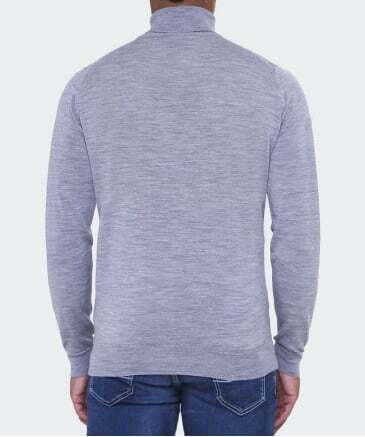 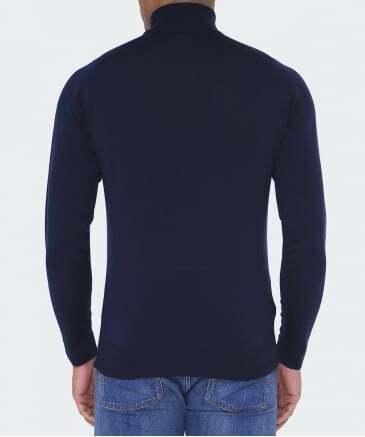 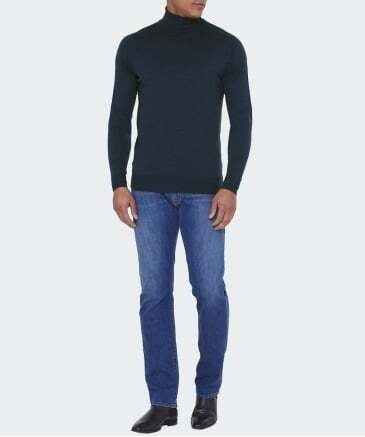 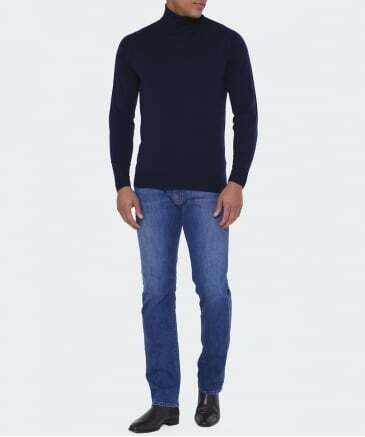 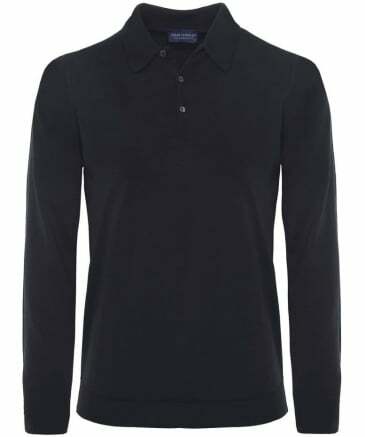 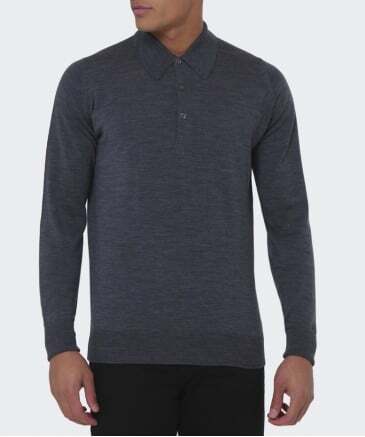 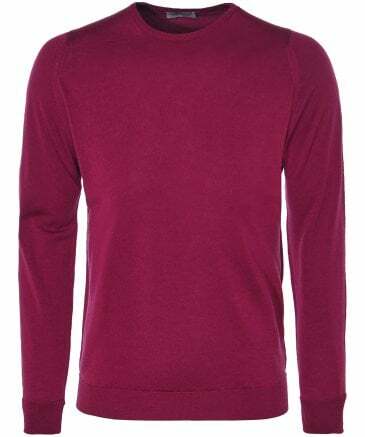 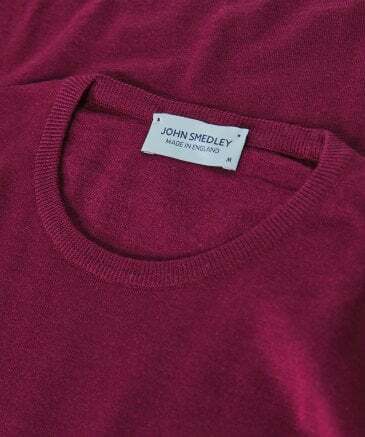 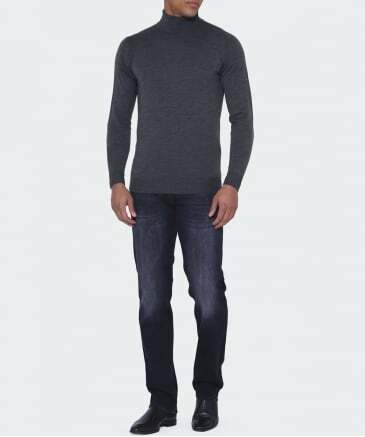 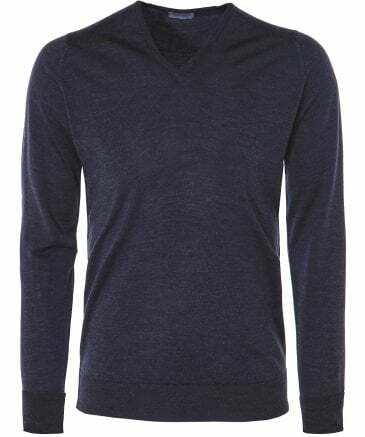 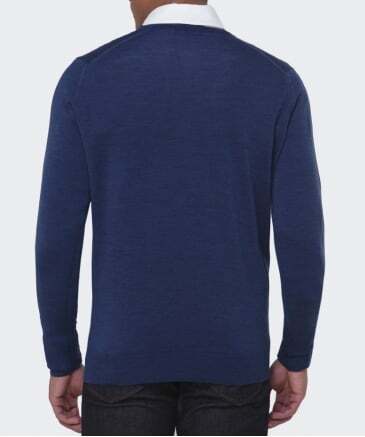 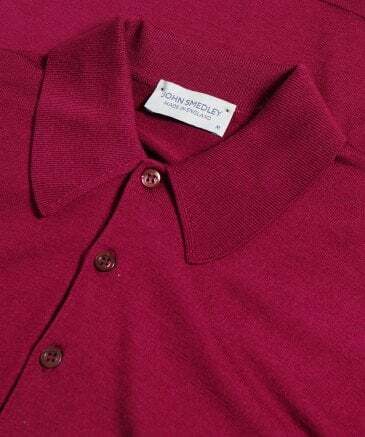 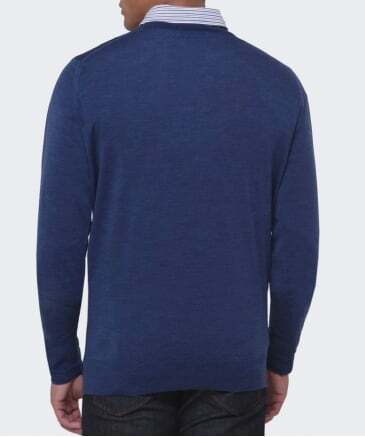 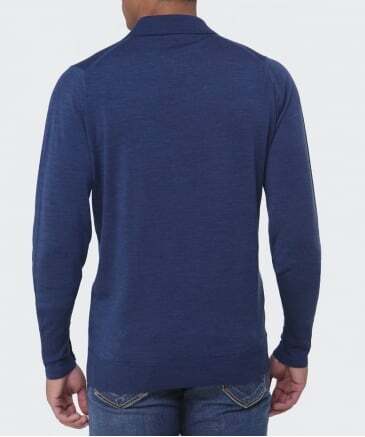 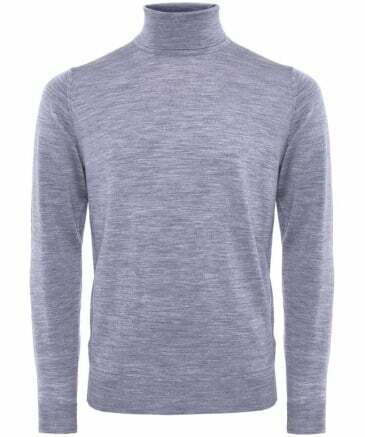 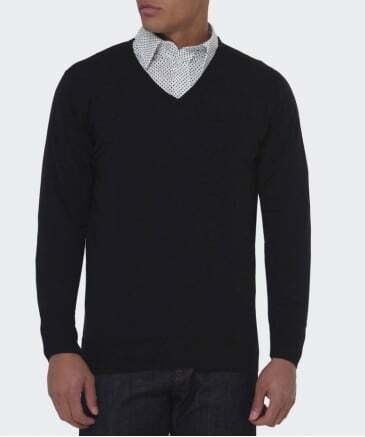 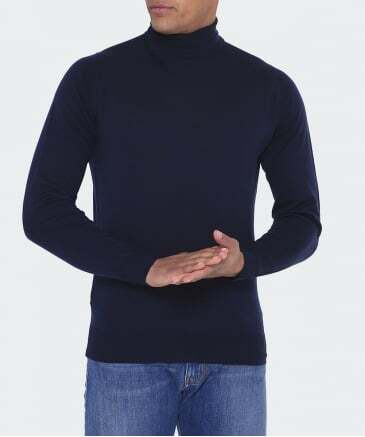 Browse our John Smedley outlet to experience lasting comfort and sharp style with this classic British label. 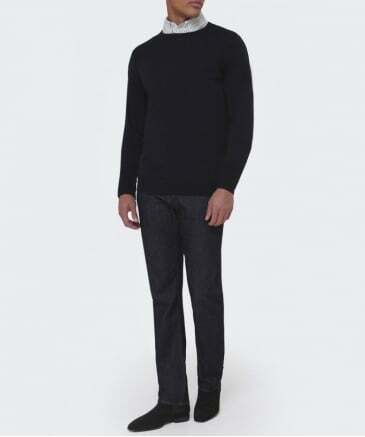 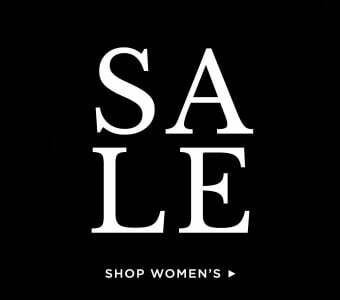 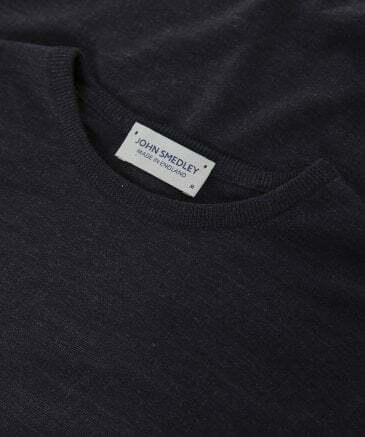 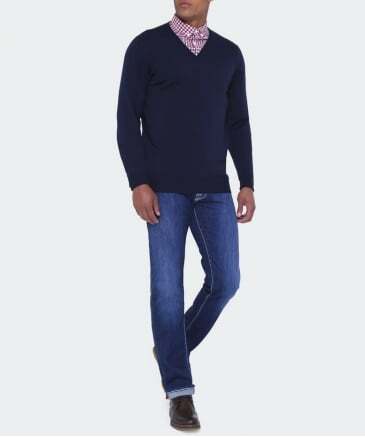 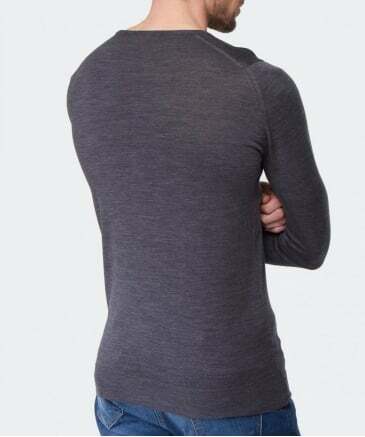 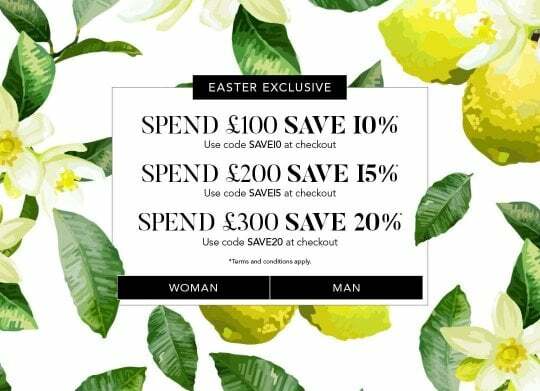 And as an official John Smedley UK stockist you can shop the collection at Jules B with confidence.